Jesus used parables to preach and teach during His days of ministry here on earth. Those parables are pictures of what Heaven would be like. One of the significant parables is the parable of the Ten Virgins (Matthew 25:1-13). This parable talked about ten virgins who went out with their lambs to meet their bridegroom and while the bridegroom delayed in coming, these virgins all slumbered and slept. Later at midnight, a cry was made, Behold the bridegroom comes. When that cry was made, these ten virgins all trimmed their lambs, it was then that five of the virgins discovered that there was no more oil in their lambs. The Ten virgins in this parable are Christians, who were at one time living ready for the coming of Jesus Christ---- but when the Lord tarried in coming, they all slept. Now this is the case with what is happening with many Christians today, allot of people who were at one time on fire for the Lord are now in deep sleep and slumber. 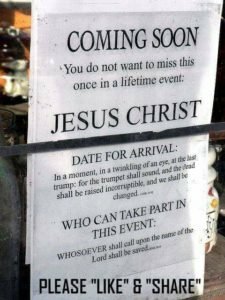 Allot of Christians no longer live ready for the return of Jesus Christ--- the tragedy is that allot of believers have lost thought about the return of Jesus. Jesus warned that this is how it would be at His coming. It is written, in the last days the love of many shall wax cold. “The five virgins discovered that they had no more oil in their lambs” The Oil signifies Zeal for God, the Oil signifies hunger and passion for the things of God. Dear friends, as you read this today I want you to search your heart and ask yourself this question--- Do I still have Oil in my lamb? Do I still have zeal, passion for the things of God? It is dangerous to live in this season without Oil in your lamb. If you are still asleep, this is the time to wake up and refill your lamb. Do you still love the Lord as you first loved Him? We have to make up our mind to return back to our first love. It is not late to do that today. I’m calling you to return back to the Lord with Zeal, I’m calling on you to refill your lamb. Let your Lamb be burning. 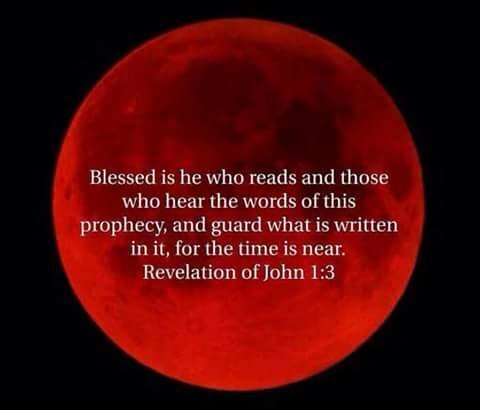 We must be ready at all times for the coming of Jesus Christ. You live ready when your garment is always while and you lack no oil. Pray this prayer and mean it with your heart.